You are at:Home»Entertainment»Matwetwe reflects the experience of New Years Eve in the township. I had waited for the dust to settle around the film Matwetwe (The Wizard) so I took some time, a few days ago to spend the day out for a movie. There I was at Newtown Junction exploring through the Work Shop then I went for my movie with a dairy in hand, pop-corns and a large slush-puppy. Bliss right? 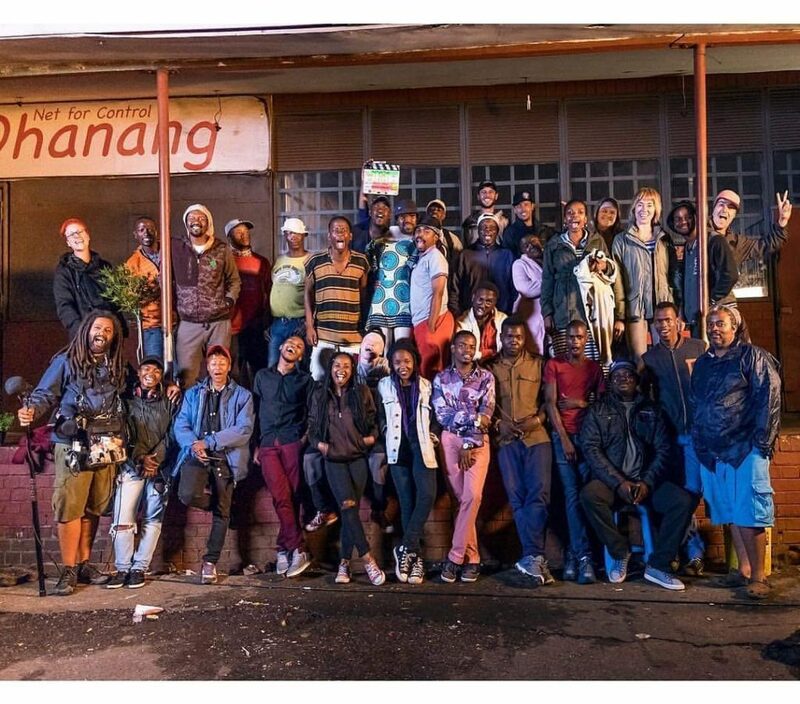 The film was written, directed and produced by Kagiso Lediga along side Black Coffee as executive producer. According to Diprente and UIP South Africa the local film, Matwetwe, has made an impressive R980 762 within its first three days at the local box office. 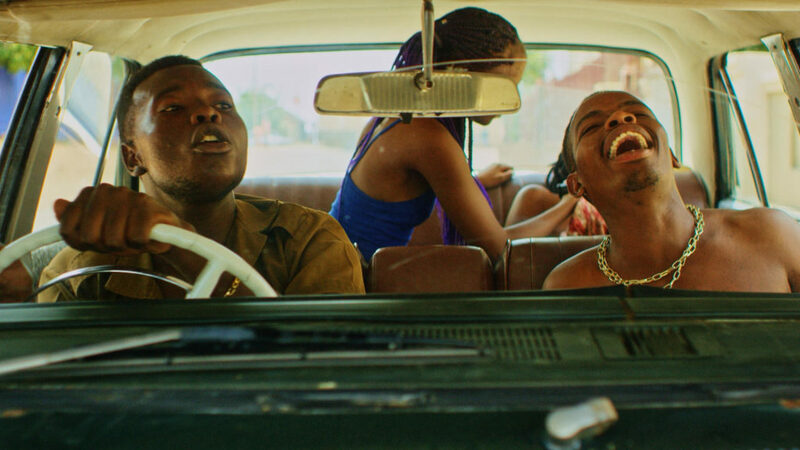 Matwetwe depicts the life of two best friends, Sibusiso Khwinana as Lefa and Tebatso Mashishi as Papi living in the heart of Atteridgeville, narrated by 3 characters who are siting outside a local shop. The narrators share stories of the community heroes, thugs and gossip. The whole film focuses on the two young men who are looking to expand their drug business into the suburban market in order to pursue their dreams. The film was funny but it is definitely not meant for kids. It is indeed a must watch. So get your tickets now! Previous ArticleSpoil Your Partner This Valentine’s With a Romantic Dinner at Love Revo. Next Article Eskom blames the Medupi and Kusile stations for power outages.